Our staff is comprised of dedicated people who pride themselves on their ability to interact and relate to our next generation of musicians. All of our staff share the same love of the outdoors and the commitment to making the world a better place through kindness, compassion, and education. At just two years old Dorian began playing the piano. His infatuation with the instrument soon blossomed into a full blown love of music. This love motivated him to learn more about music, not just how to produce it through piano, cello, bass, guitar, drums violin and vocals in bands and orchestras but also the history of music; the methods that could be used to achieve musical goals, both technically and instrumentally; the various genres and techniques dating back through Renaissance and Baroque eras to modern music; musical theory and more. Today Dorian is a composer, instrumentalist, songwriter and activist whose extensive study of music and eclectic background give him a unique appreciation and view on music that is perfectly suited to the needs of modern film makers and performance groups. His work has been featured and performed on a national scale as well as various regions across the country. 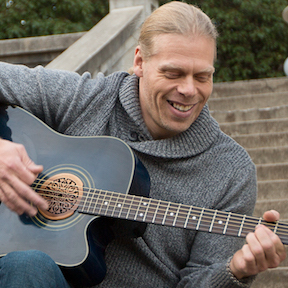 Dorian has composed music for television and film. His original compositions are extremely diverse in style and instrumentation but are always full of heart. His background in audio engineering gives him a unique edge in the ability to create dynamic and contemporary sounds and recordings. From an early age, Josh fell in love with rock, metal, and industrial music. At 17, he started playing bass guitar, building his own music studio, and learning the various aspects of music engineering, production, and composition. He currently holds a Berklee Music certificate in Music Production and Music Business. 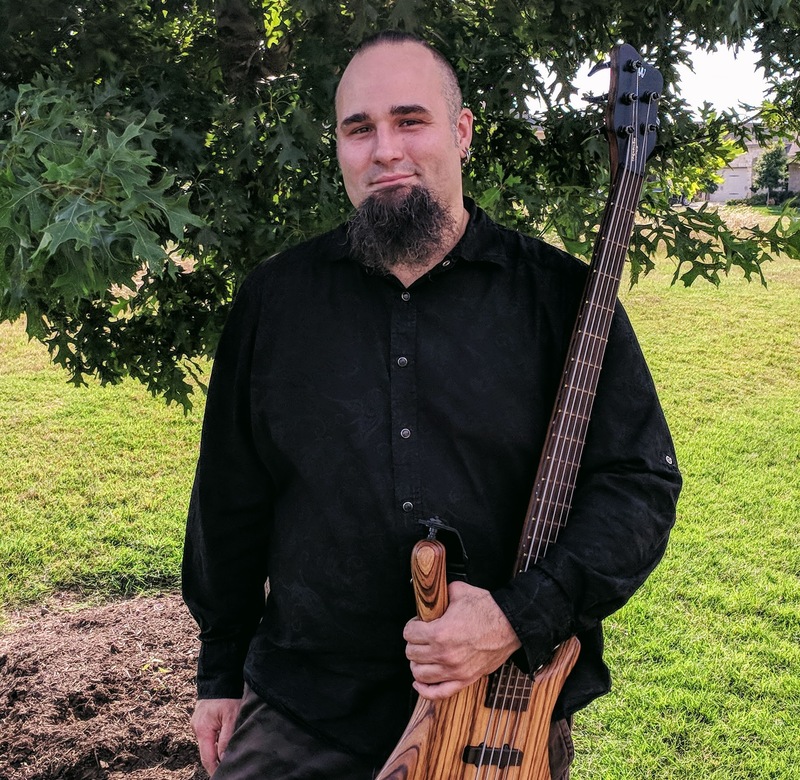 Beyond playing bass, Josh is also a multi-instrumentalist, teacher, music composer, sound and dialog editor, producer, and plays live in his own original bands. Josh believes that music, nature, and humanity are all intertwined in a majickal way and the key to happiness is finding the harmonies and dissonances that resonate throughout all three. 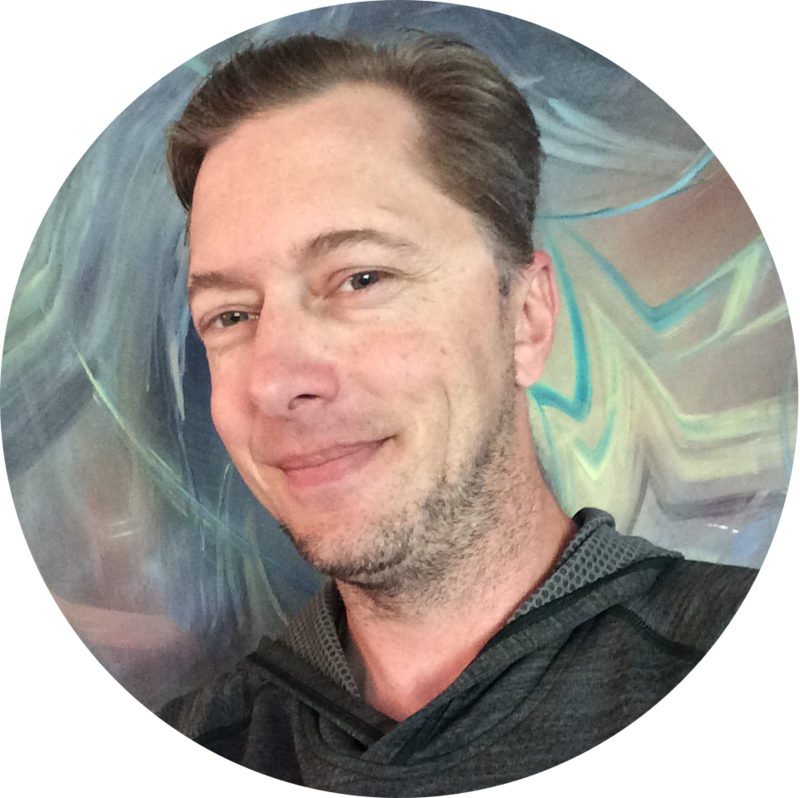 Christopher, an Oregon and California native, has been playing piano and composing digital music for over 20 years. Starting piano lessons at age 8, he took an interest in digital music production and sound design in college. After graduating, Chris taught ‘Introduction to Electronic music’ courses at Foothill junior college in California, and began composing his own music. After moving to Oregon 10 years ago, Chris spent some time as an educator at ScienceWorks museum in Ashland. Chris joined a rock band called Thunder’s Edge with one his work friends, and a few other people. The experience of learning new music and playing together as a group has raised the bar on his level of experience and talent. 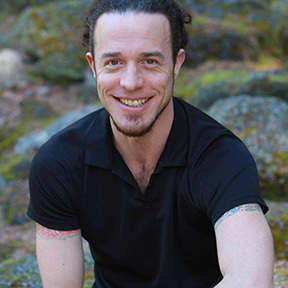 Christopher is now teaching piano lessons to younger students in Ashland, OR and has plans to be playing his own composed music live to audiences within the next year. He’s also very much looking forward to spending a week at Rock band camp this summer, sharing his knowledge with your future musician! Born and raised in Humboldt County, Heather Hutton has been living, singing and teaching in the Rogue Valley since 2000. As a young child, it was clear that she’d be involved in the performing arts…constantly dancing and singing to the radio as well as making up her own songs. Her more formal experience with music began in the 4th grade when she began violin in the school orchestra. 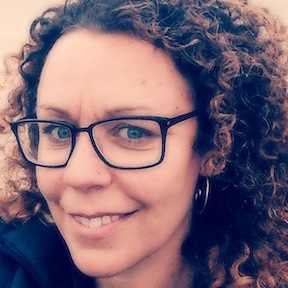 Heather went on to study music and teaching and after getting her Bachelor’s in Music and teaching credential in 1998, she began teaching in the public schools and continues to do so. Heather’s teaching experience also includes outdoor camps, conservatories, alternative schools such as Waldorf and Montessori, as well as private studio lessons and group classes. 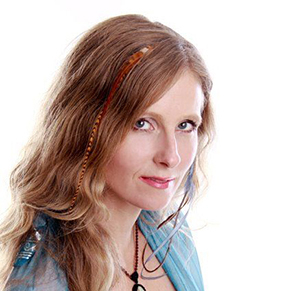 As a performance artist, Heather has a diverse background of genres including Classical, Folk, Rock, Middle Eastern and World Music, Jazz and Musical Theatre. 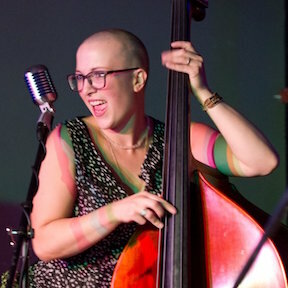 She enjoys singing and playing for spiritual services and Earth-based events as a soloist and as part of an ensemble. Heather also writes songs and has a CD called “Closing the Divide” of all original songs. Current projects include leading her singing group: “Arise” Voice Tribe, working on her Master’s in Education degree, and teaching in her “Unified Voice-Works” studio. Heather enjoys working with all ages and has a particular skill in helping people increase confidence in their singing voice as well as work through physical and mental blocks related to vocal skills and creative expression. Xuba has been a student of music since high school. He is passionate about singing and drumming. He loves the transformational potential of music, both individually and collectively. He believes that having fun and sounding good are always equal goals! Xuba is a counselor at Rock Band Camp specializing in percussion. His unique ability to combine learning with fun is guaranteed to get great results! Zhavanya grew up in a very musical family. Her father taught music at a local high school and her mother was an elementary education teacher. Zhavanya would frequently be found watching old musicals like The Music Man or An American in Paris when she was little. She loved the arts and found herself performing home shows for her family by the age of 7. Though she wasn’t stuck on any genre of music, she really did love it all! From big band music to heavy metal, as long as it had a good rhythm and funky beats, she was happy to sing and dance along. She took up Piano at the age of 6 and has continued to add to her musical repitoir with the saxophone in her middle and high school years. She took a break from the arts to go on a journey of self discovery and fell in love with her life long partner, Zach. They now live in Talent, Oregon with their two kids. Zach and Zhavanya enjoy bringing music into their life by playing at home with the kids and sharing what she loved so very much about growing up; listening to and playing music! Holly is a licensed massage therapist in Ashland, Oregon and has a passion for healthy foods and nutrition. Holly worked some years with the Public Health Department in California with a program called the TeenAge Program, in which she worked with both middle school and high school students with nutrition and healthy living practices. She will be helping to create a healthy menu for the campers at Rock Band Camp. Holly is also our photographer helping to capture some great memories with our campers. When not giving massage, she can be found out in nature hiking on the Rouge Valley trails with her dog and creating art.